Our friends at Best Friends for Frosting call these “crazy” but I’m sort of afraid to use that term. I mean, people already think I am little off kilter why give them any more reason to call me crazy? I have to admit Molly at BFFF found some rather unusual combinations for cupcakes. Avocado? Kale? Shoot, that almost sounds healthy! Chicken wings and mashed potatoes? That’s more like it! Check these out if you are looking for something a little “different” for your next gathering. Avocado is definitely trending in the food world right now. 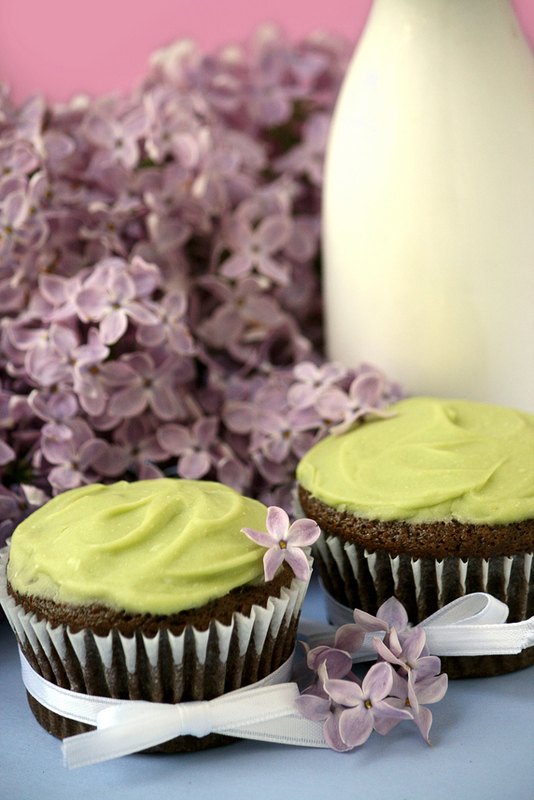 Make these Chocolate Avocado Cupcakes to be the talk of the town. We all know eating our vegetables is good for us. 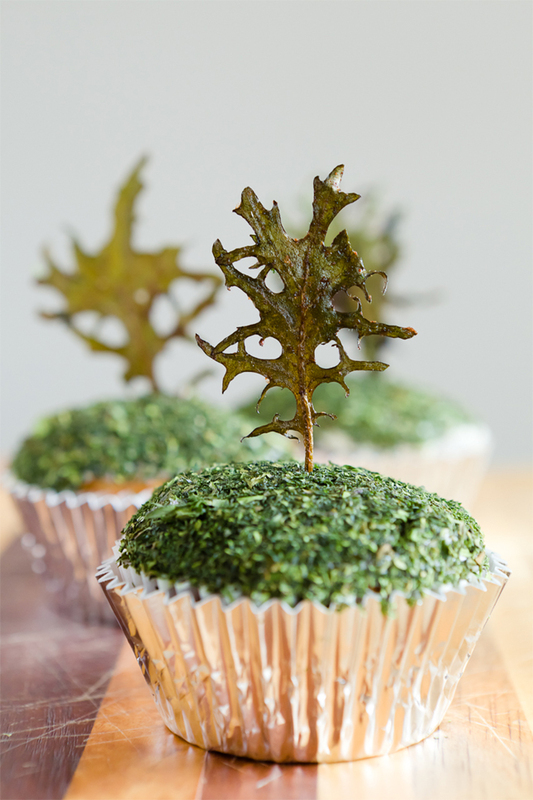 Make these Kale Cupcakes to add a little bit of green to your diet. It’s true. 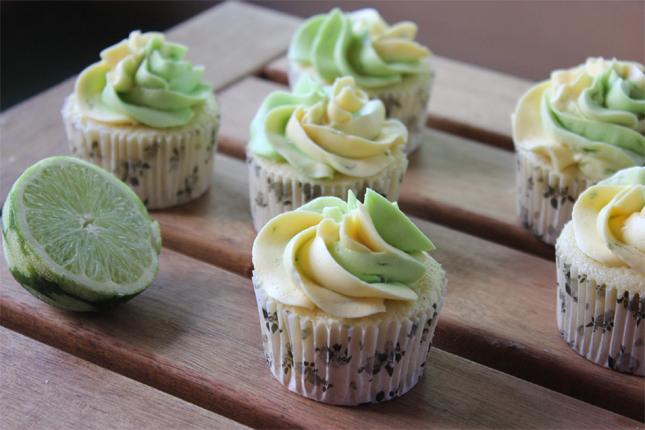 Mountain Dew Cupcakes exist, and this lemon-lime recipe sounds great to us! Are you daring enough to try using Doritos as a frosting as well? Yes, I have actually seen a Doritos recipe somewhere. Might have to go looking for it again! Add a bit of a kick to your next dessert. 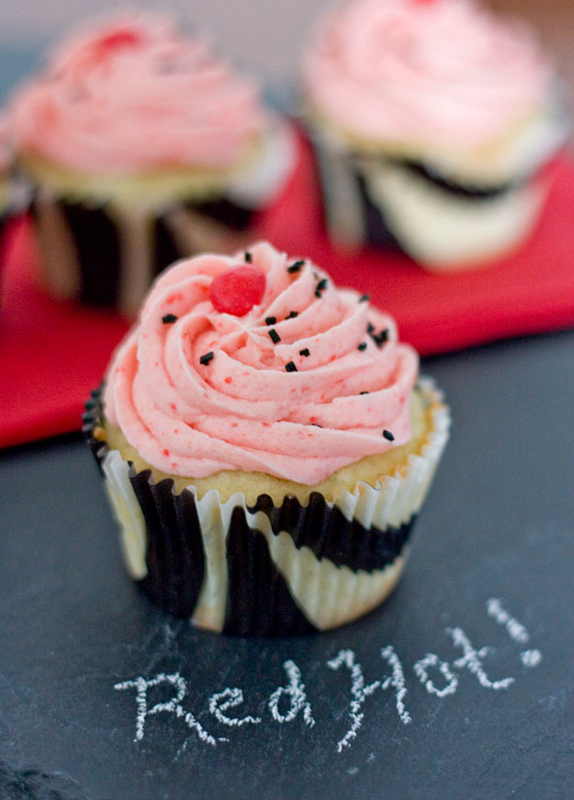 Make these Red Hot Cupcakes for a sassy cinnamon flavor. Think Valentine’s Day! 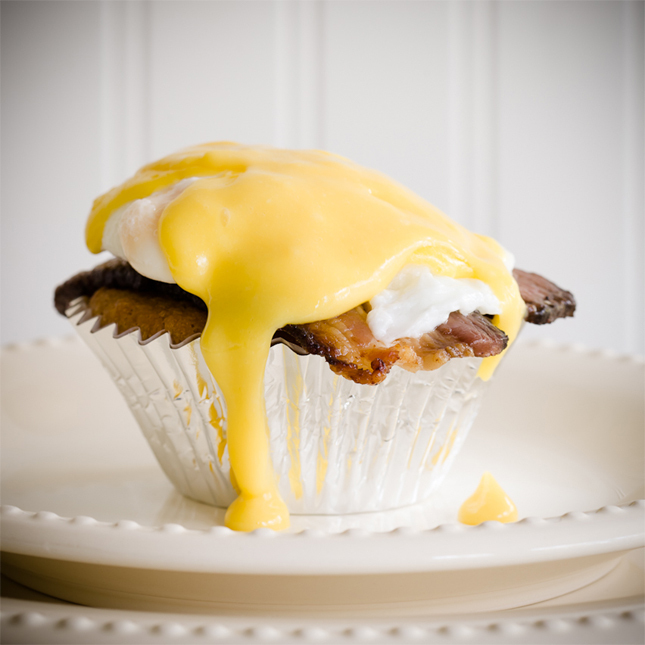 We have talked about the bacon desserts trend before, but what about adding bacon, poached eggs, and hollandaise sauce to your cupcake? 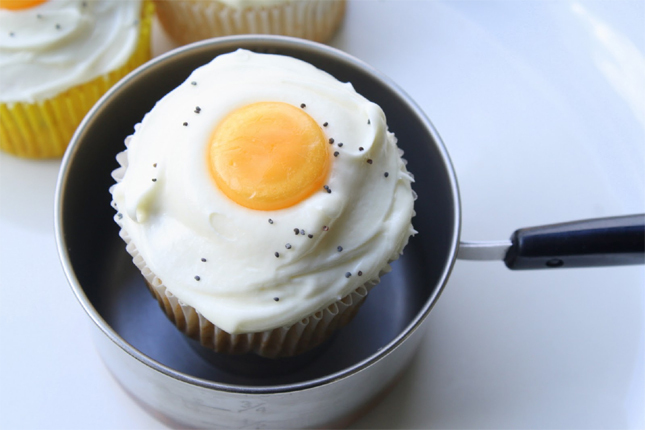 Try these Cupcakes Benedict if you’re feeling adventurous. Oh, and we have posted other bacon cupcake recipes here so feel free to search around for other ideas! 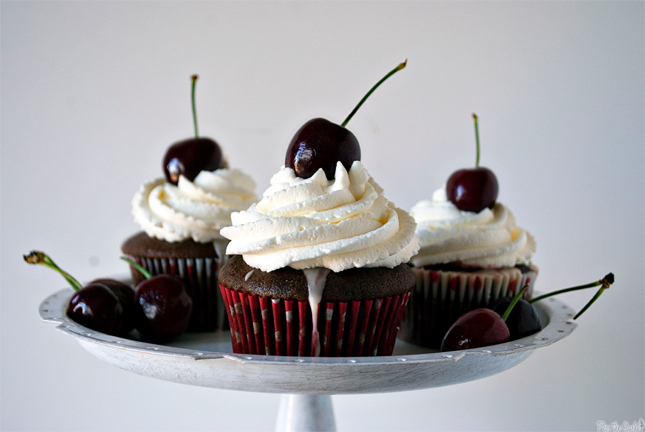 These Cherry Coke Float Cupcakes aren’t exactly crazy, but they sure are different than the usual flavors. We’re loving the unique flavor combination! We have a root beer float recipe here, too! 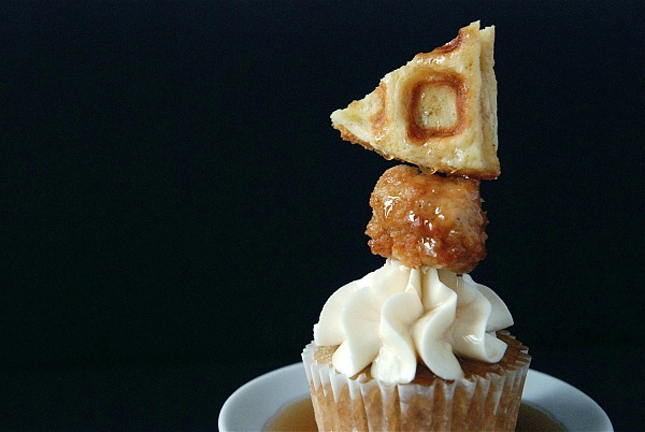 If you’re a fan of chicken and waffles, then you’re sure to love these Chicken and Waffle Cupcakes. Don’t forget to drizzle maple syrup over top! Looking for a spicy kick? 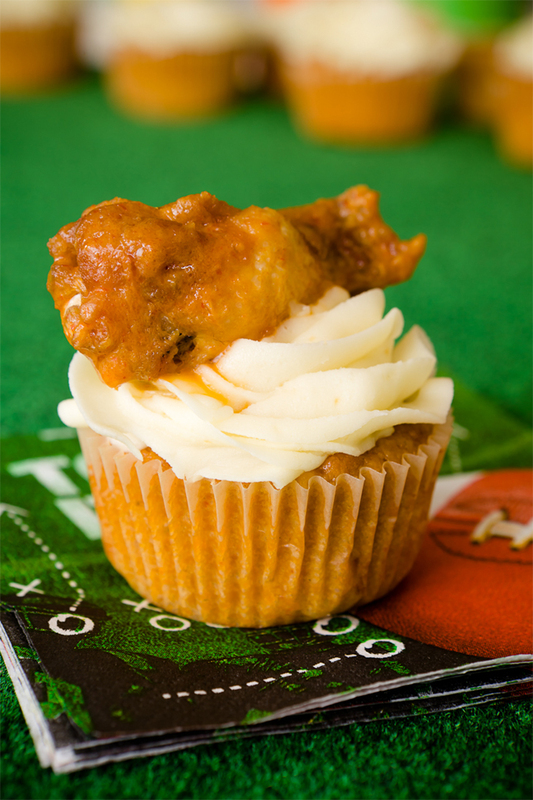 Make Buffalo Chicken Cupcakes to switch things up. These Bacon Cupcakes are perfect for any breakfast lover. Add crumbled bacon to the batter, and decorate with frosting, sunny side up! 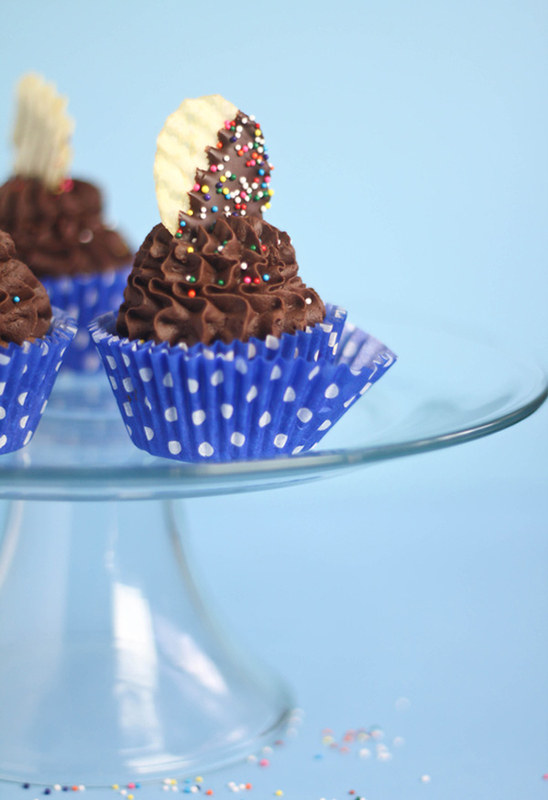 These Chocolate Mashed Potato Cupcakes are certainly out there! But don’t you think the sweet and salty combination might just be the perfect fit?